A gift of rare beauty. 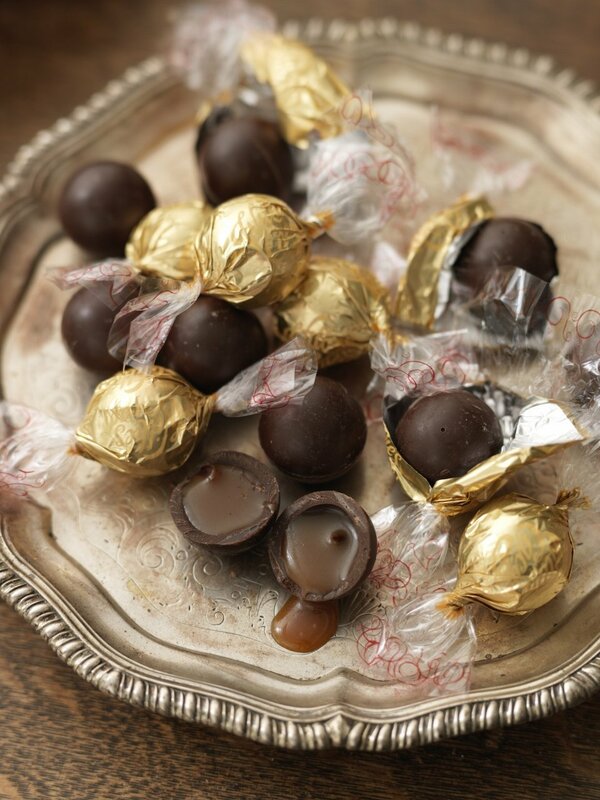 This mini Golden Pod Milk Chocolate Passion Fruit Caramel Pearls will enchant you. 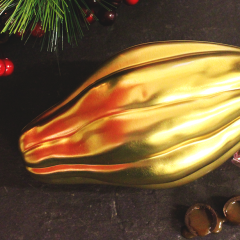 Inside this Golden Cacao Pod, lie heavenly Passion Fruit Caramel Milk Chocolate Pearls. 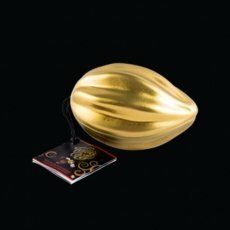 Crack through the Single Estate Rio Caribe Milk Chocolate shell, and out bursts the juicy caramel. 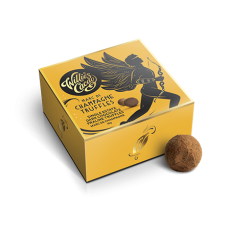 Feel the touch of Cupid’s Arrow as the journey of flavour begins.